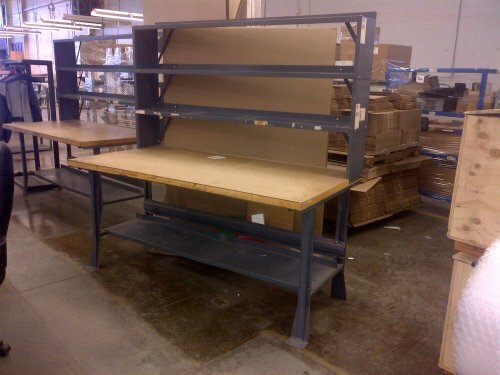 We have many sizes and types of work benches in stock available for immediate pick up or fast delivery anywhere in the GTA! Be sure to come in and pick out the workbench that works best for you! Please use the contact box bellow to inquire about sizes available.